A body has been recovered from the water in Bunratty on the third day of searches for a local man missing in the area. This morning, during the course of a search operation, the body of a man was recovered near Quay Island shortly after 11am this morning. 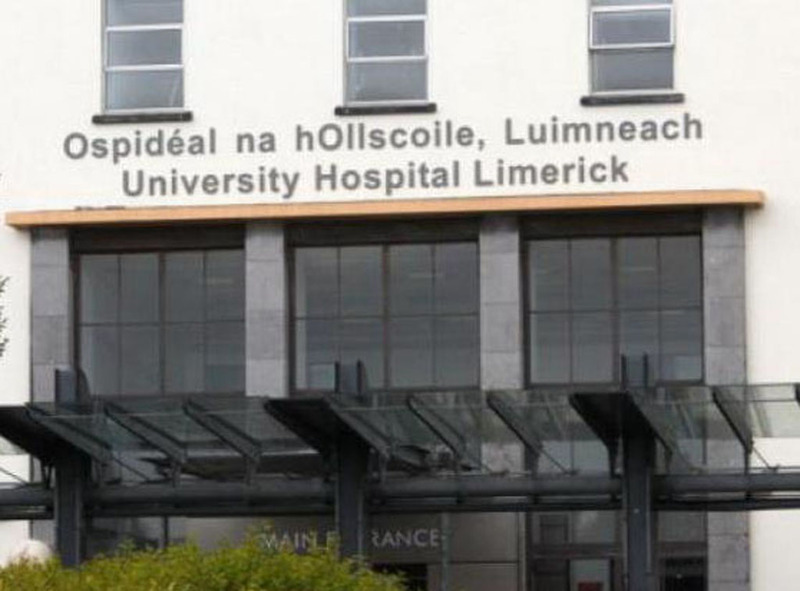 The man was pronounced dead at the scene by a doctor and is being removed to University Hospital Limerick for a post-mortem examination later this afternoon. 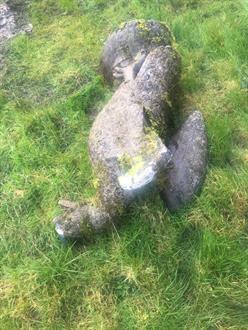 Gardaí say efforts are now being made to formally identify the man and that his death is being treated as a tragic accident. A large-scale search operation was launched in Bunratty on Saturday evening after concerns were raised for the well-being of a man, originally from Bunratty but living in nearby Sixmilebridge. 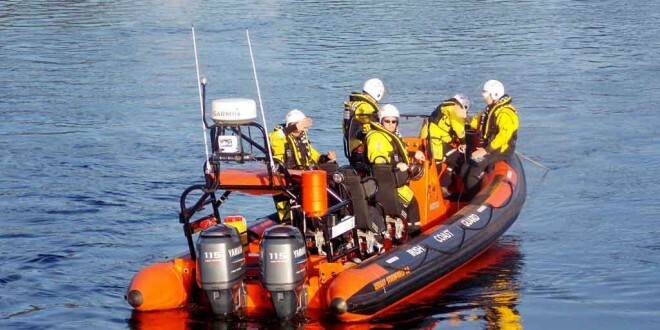 Hundreds of people were involved in searches of the area over the past number of days including Gardaí, Bunratty Search and Rescue, the Doolin and Kilkee units of the Irish Coastguard, Clare Civil Defence and the Land Search Team from Limerick. Tags body Bunratty search Quay Island recovered river search and rescue.